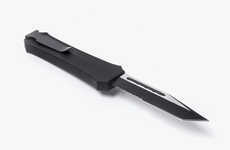 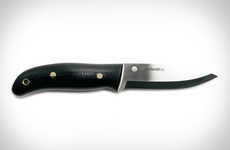 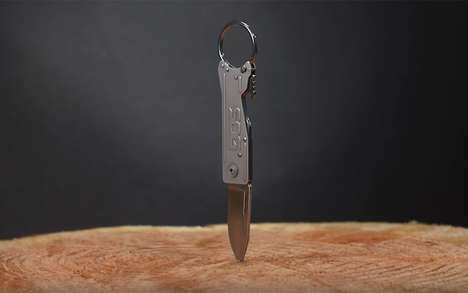 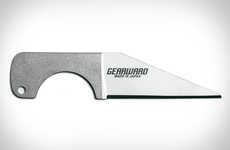 Uncrate brand created the new Perceval Sgian Dubh Knife, a stylish and sleek pocket knife that was traditionally made to be a hidden self-defence tool that is still a key product for traditional Scottish kilt costumes. 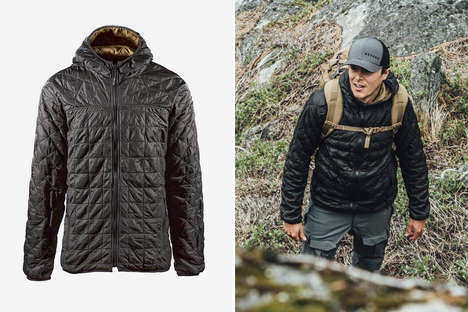 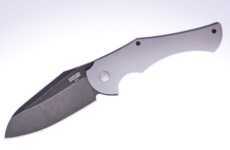 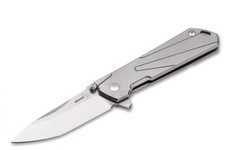 The remade design features Sandvik steel on a 3.94 dagged pointed blade with a modern take on the original shape to improve function and handling. 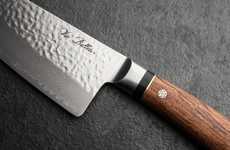 Using a dense Gabon ebony wood, the comfortable handle is accented by a German silver hilt and base. 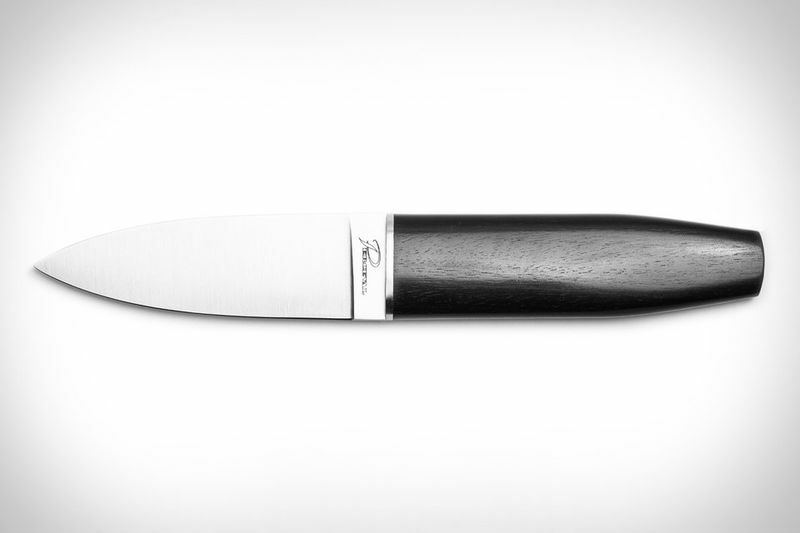 The entire knife was handcrafted in Thiers, France -- created to be elegant and timeless enough to be put on display, yet useful enough to be far from ornamental. 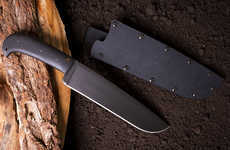 The new Perceval Sgian Dubh Knife from Uncrate is available online now for $575, as the perfect addition to any costume or camping set.